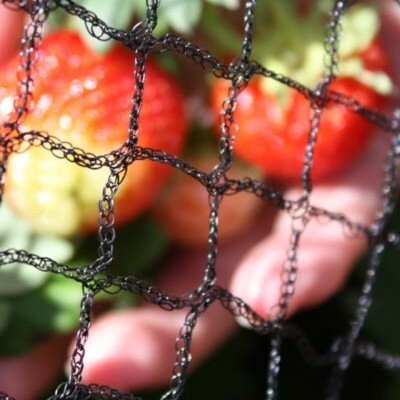 Knitted anti bird nets are made from HDPE monofilament and offer long-term protection for all types of crops and plants against all birds and predators. A range of widths are available up to 12m for larger areas. Life expectancy of the net is 4-6 years, depending on condition of use.